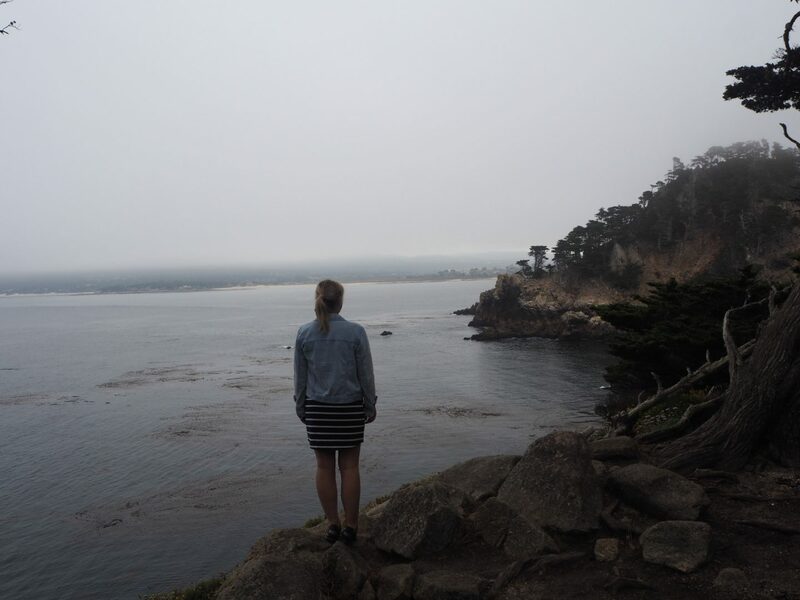 On our second day of driving the Pacific Coast Highway we were up bright and early to have breakfast at our hotel before driving to our first stop of the day. 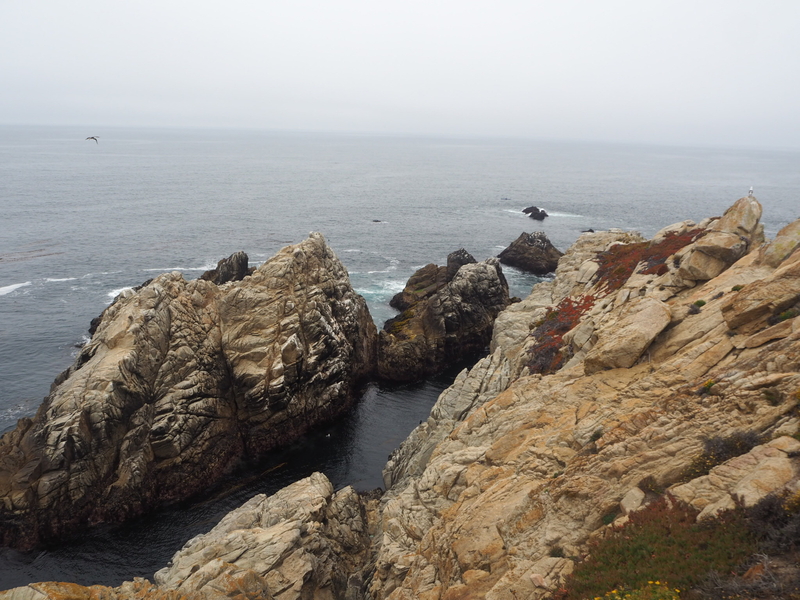 Our stop was Point Lobos State National Reserve – long considered the jewel of all of California’s state parks. 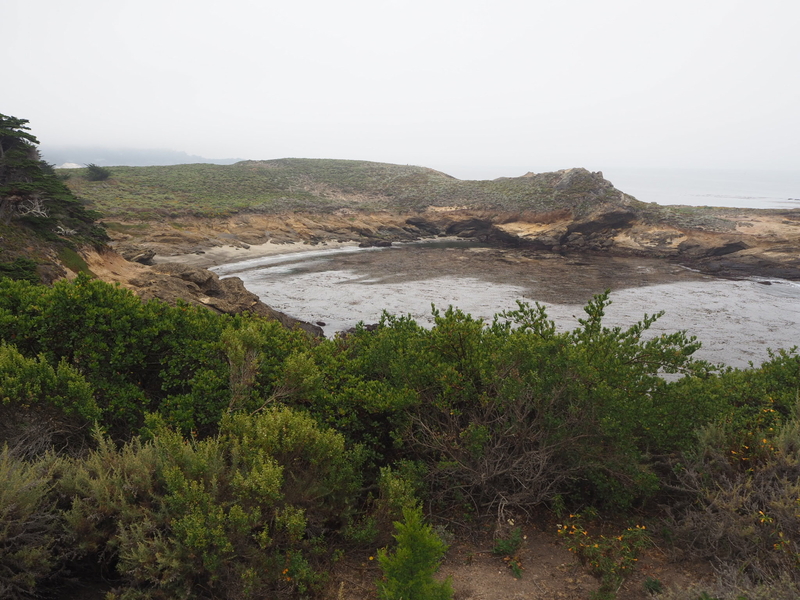 The entrance to the reserve is on Highway 1 (Pacific Coast Highway) around 3 miles south of Carmel By The Sea. The reserve opens at 8am and closes at 5.30pm – I would recommend getting there for when it opens as the car parks get very full at peak times and you will struggle to park your car. As we were early, we had the pick of the best parking lots. It will cost $10 per vehicle to enter the park. 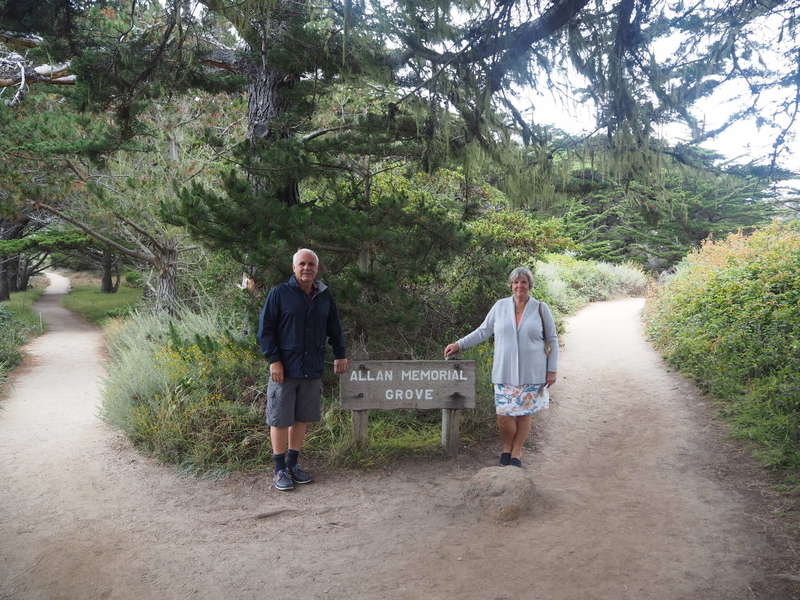 We decided to do the Cypress Grove Trail which takes around one hour (more if you take a lot of photos like me) but there are a number of different trails taking different amounts of time within the park. 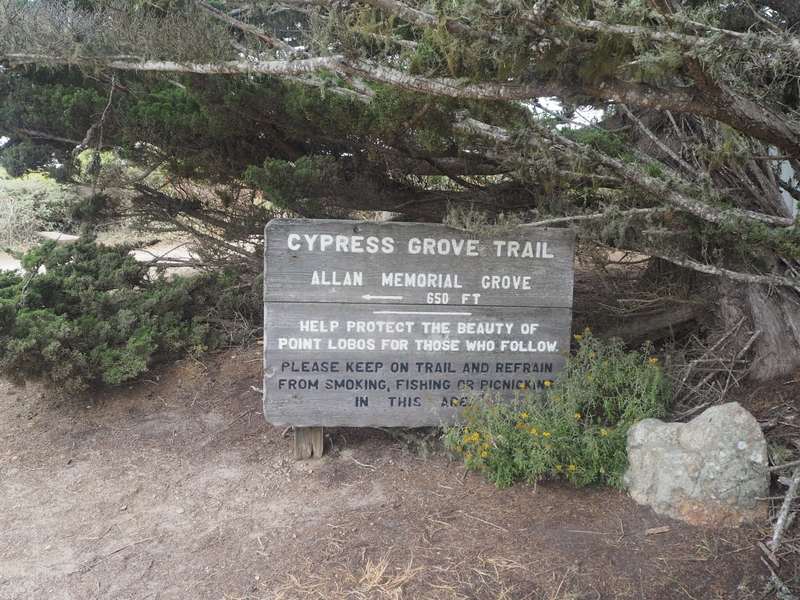 The Cypress Grove Trail is around 0.8 miles and is a loop walk which makes its way through coastal scrub and cypress forest. 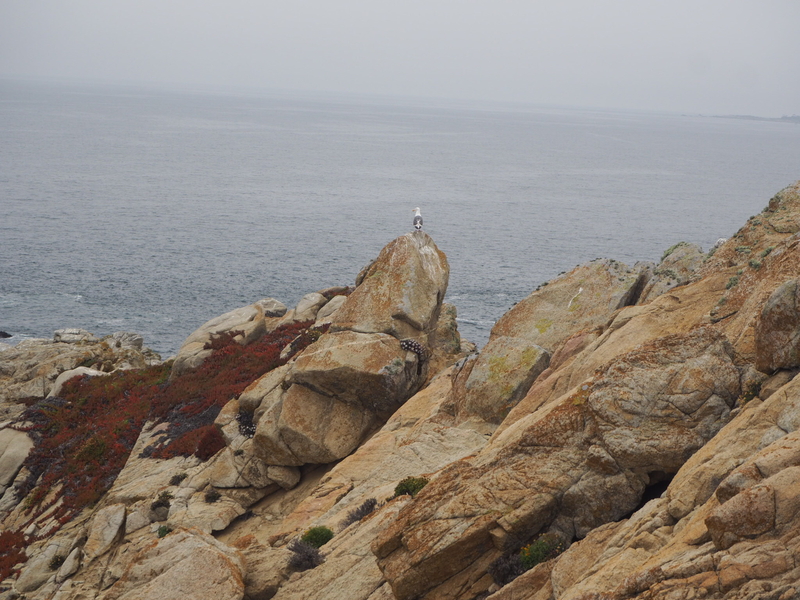 It has impressive cliff and coastal views. 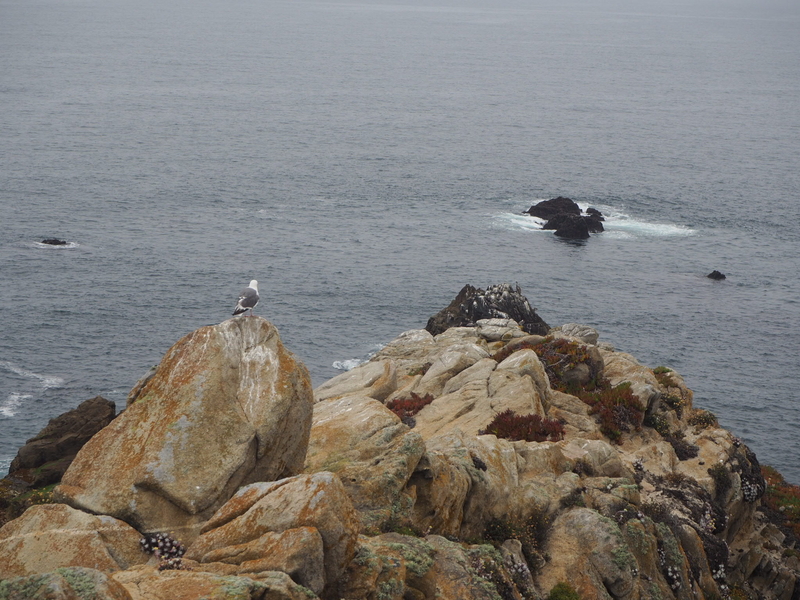 If you are lucky you will see sea lions and sea otters basking on the rocks below and if you are very lucky this is a great place to see grey whales migrating in winter and early spring. The trail is flat and really easy. 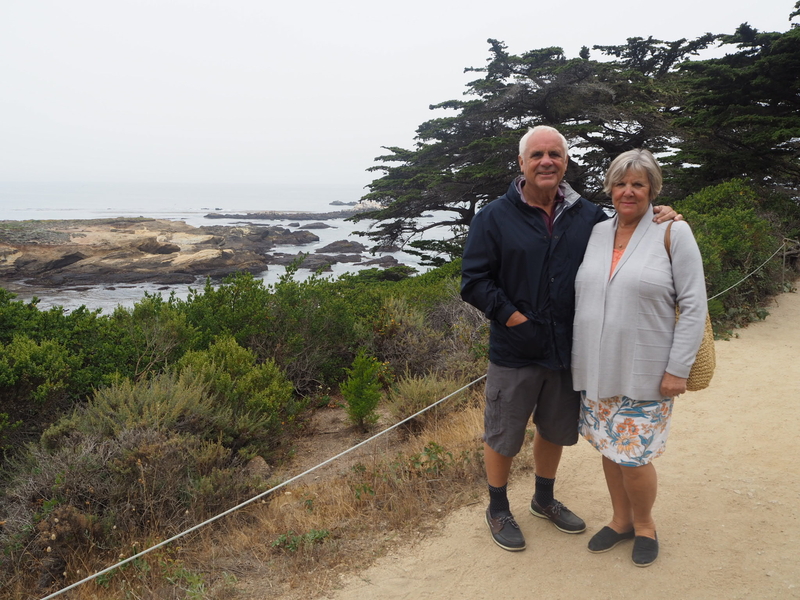 It doesn’t take too long which was good for us as we had a lot of ground to cover as our final destination of the day was Santa Barbara. 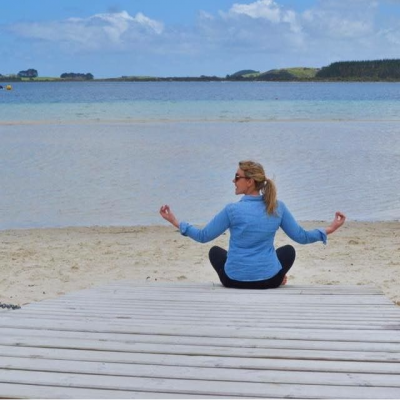 We also wanted to tie in having lunch at Nepenthe which is a stunning restaurant with panoramic views so we were on a tight time frame. 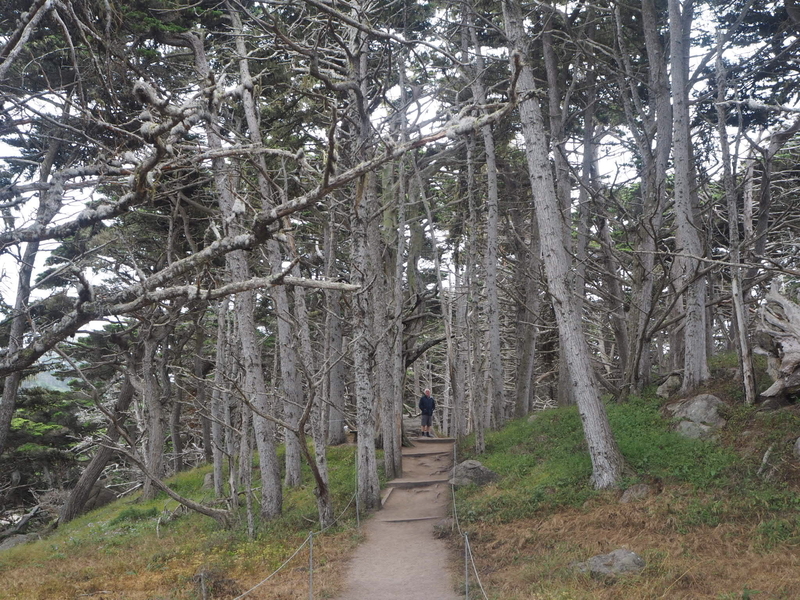 The trail also winds through one of the two naturally growing stands of Monterey cypress trees remaining on Earth. 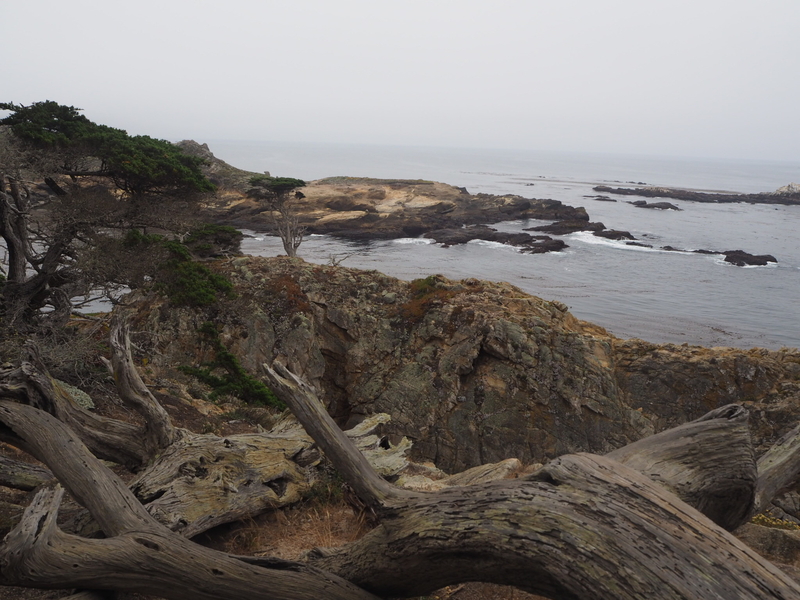 The other grove is across the Carmel Bay at Cypress Point. 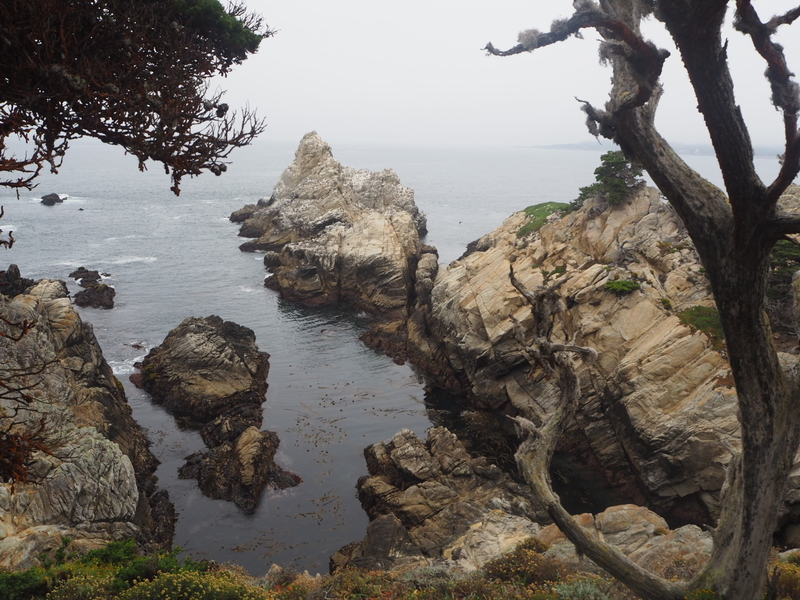 If you are limited on time I would definitely recommend the Cypress Grove Trail to get a taste of the area and scenery at Point Lobos State Reserve. 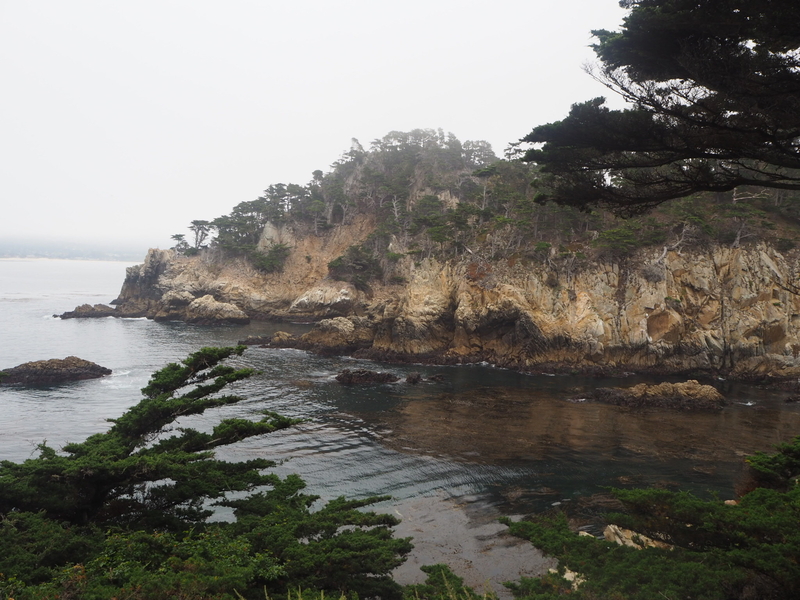 Our next port of call was Big Sur and lunch at the aforementioned Nepenthe – one of the nicest lunch spots I’ve ever visited.